As a small, truly family-owned, and run company, we value each and every one of the doctors we work with, and this year we are doubling our efforts to help you be a success in your nutrition practice. Book a free 30-minute consultation to learn how offering whole food nutrition in your practice can increase the health of your patients and the vitality of your business. 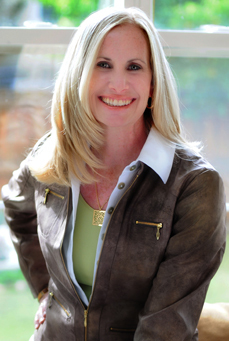 You’ll speak one-on-one with our CEO Janice Shayne. With over 20 years of experience in natural healthcare, she understands what it takes to heal effectively and grow your practice with integrity. We look forward to getting to know you and finding out how we can be a partner in helping you reach your goals.